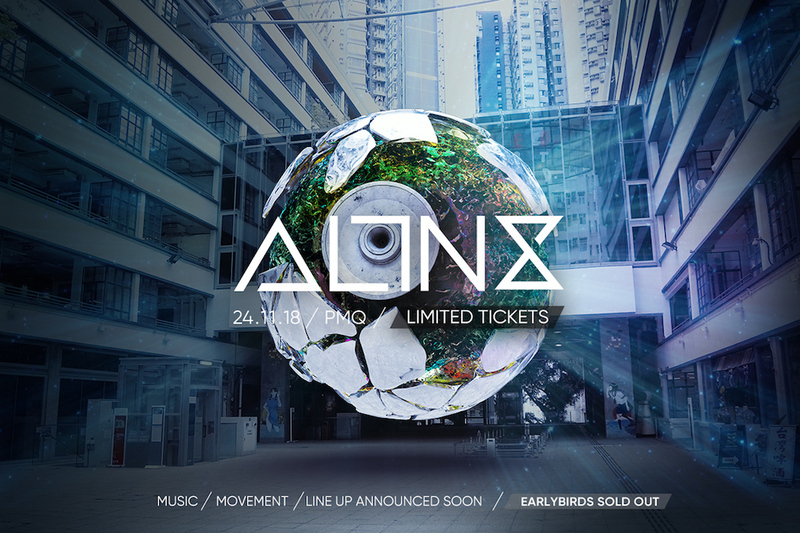 Spanning the globe, the ALTN8 line-up is comprised of some of the most revered names in dance music. 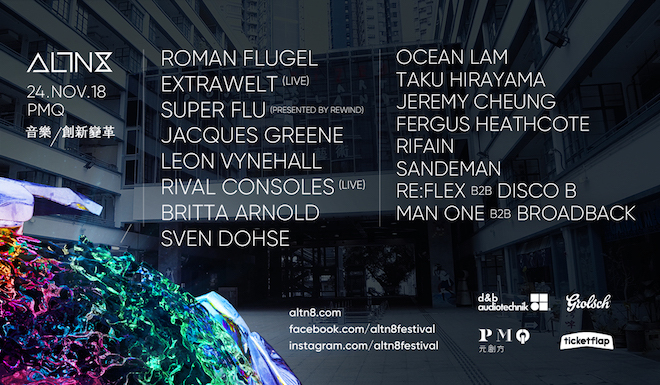 From the underground to the foreground, the festival brings new and credible electronic music culture to the dance floors of Hong Kong. The team pride themselves on deploying the most recent innovations in technology for each event. 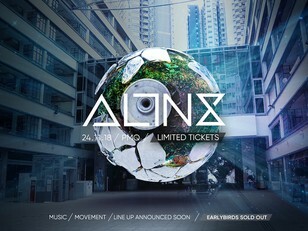 After debuting Asia’s first 360 degree sound stage at Wonderfruit in Thailand last year ALTN8 are building a new sound experience with d&b Soundscape Live this November, working with the cities best technical production teams to create a truly immersive experience, all within the Central heritage site of PMQ.